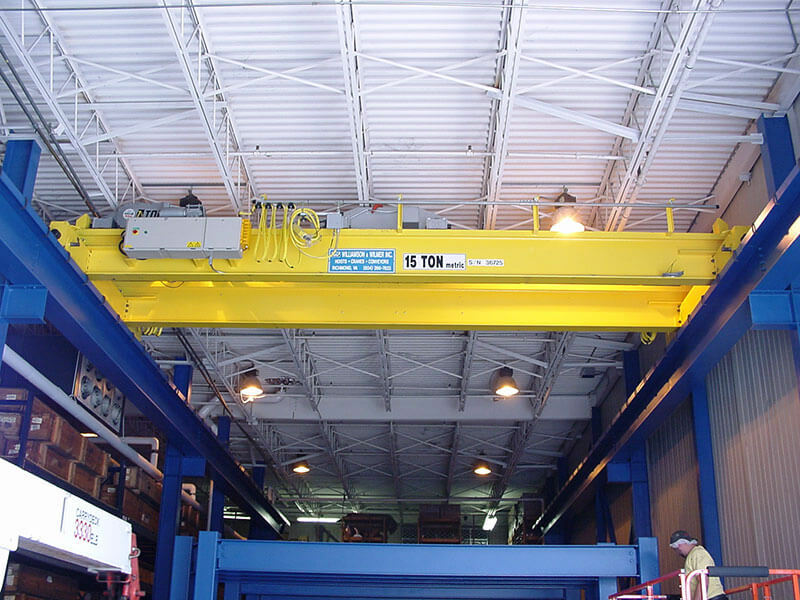 Williamson & Wilmer is a provider of overhead materials handling equipment that has been in the industry since 1928. 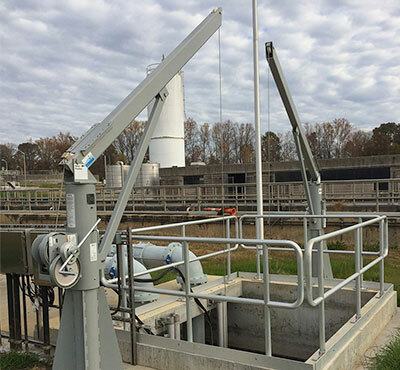 We offer a variety of high-quality products and installation services to provide the exact equipment you require for your specific needs. Our team of experienced professionals can work directly with you and your staff to determine the optimal equipment configuration for your individual application. With over 90 years in the materials handling industry, Williamson & Wilmer has the required expertise and knowledge to accurately and correctly diagnose the parts your system may require as well as the knowhow to install or provide further installation details for your equipment. Williamson & Wilmer’s team of knowledgeable engineers come from a variety of disciplines, which brings different areas of expertise and backgrounds to the table. For General Contractors and Architecture and Engineering firms, we can provide assistance from the initial development phase to help specify the proper equipment for the project and the application. 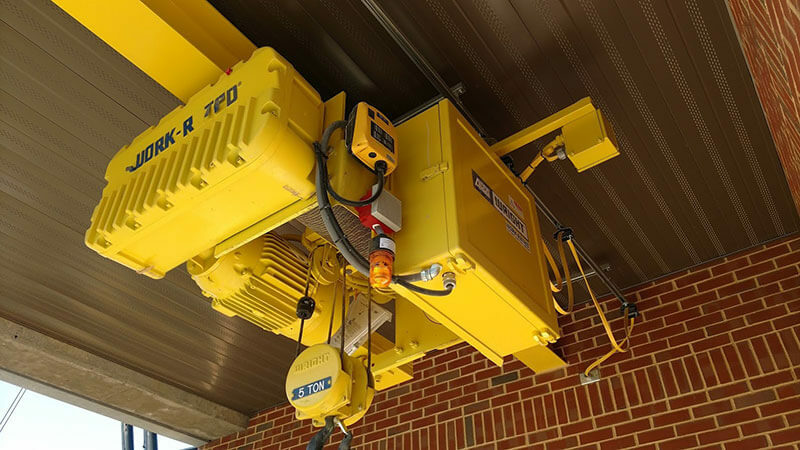 In working with end users and General Contractors alike, we can provide requested equipment or make suggestions of our own based on your various needs. With no two jobs exactly alike, the many details in each project are extremely important. 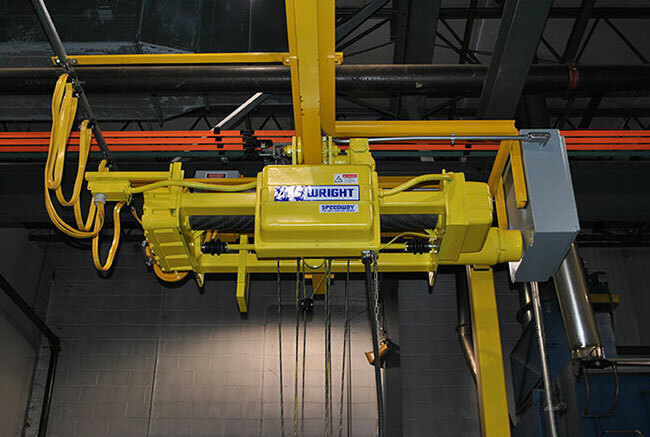 Whether you are looking to upgrade the systems on a bridge crane to better increase production or want to install a new control system to help enable feedback from your crane to a remotely monitored computer to assist your technicians, we can help with every step of the process. 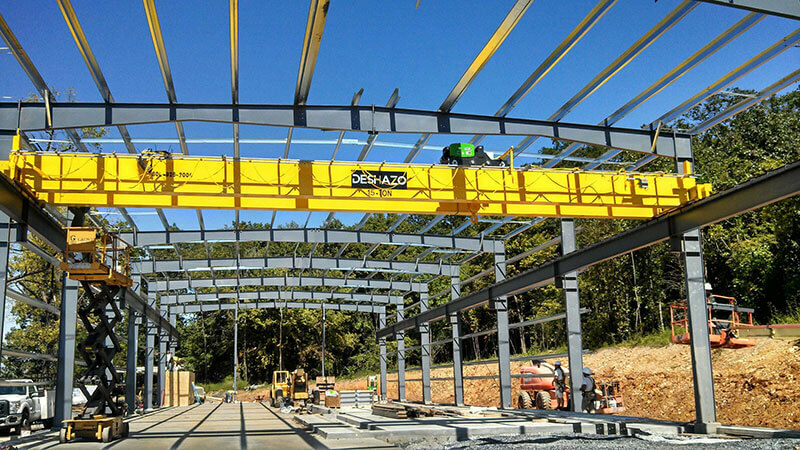 Our staff at Williamson & Wilmer is extremely helpful in making sure all aspects of your project are working properly and your employees are using the crane and other material handling equipment the way they should. Being able to not only tackle these details head on but coming up with extensive solutions and suggestions for your project are things that our staff does extremely well. We will answer your equipment needs for municipalities and government construction. Our experienced and professional staff offers consultation and guidance for your equipment needs to provide efficient project solutions for your manufacturing construction and equipment needs. 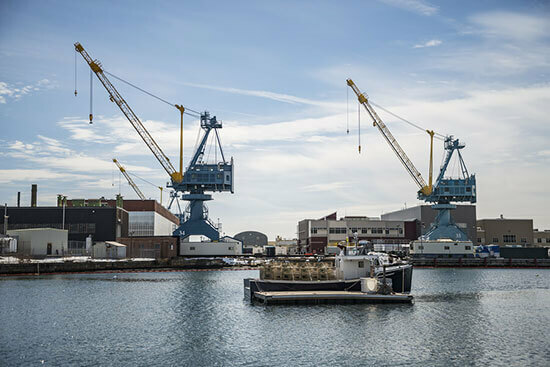 We offer equipment and constuction solutions for military facilities and bases to ensure your project runs smoothly. We’ve exceeded expectations since 1928.